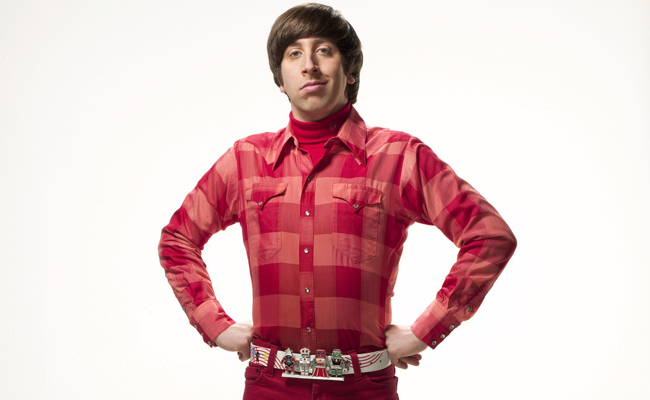 Despite a highly successful career as an engineer and astronaut, Howard Wolowitz (Simon Helberg) gets mocked constantly by his friends in The Big Bang Theory. He considers himself a ladies man, but that female attention comes mainly from his mother. 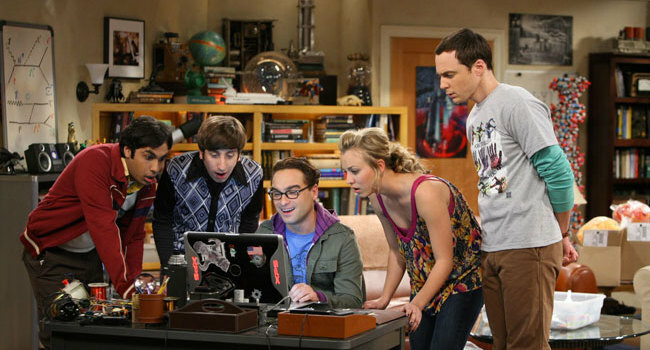 In The Big Bang Theory, Leonard Hofstadter (Johnny Galecki) is an experimental physicist and roommates with Sheldon Cooper. 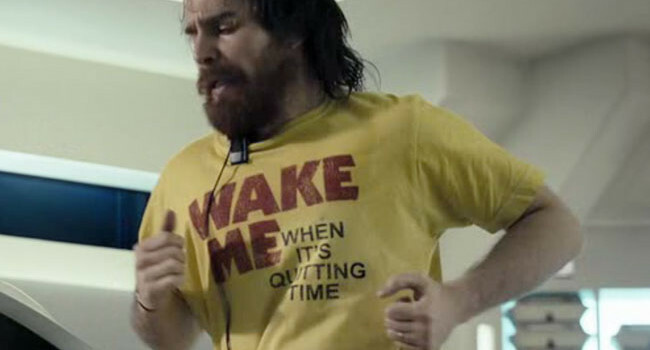 He may be a geek, but he’s perfectly normal compared to the rest of the gang. 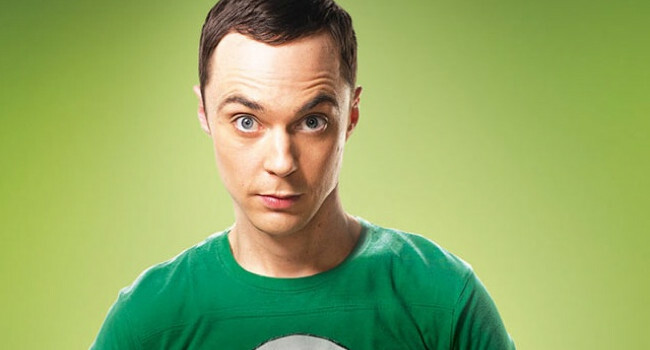 In The Big Bang Theory, Sheldon Cooper (Jim Parsons) has a genius IQ and photographic memory, though he spends most of those brain cycles on comic books, sci-fi, and sci-fi comic books. He himself enjoys costumes, even dressing up as Raggedy C3P-O one Halloween. 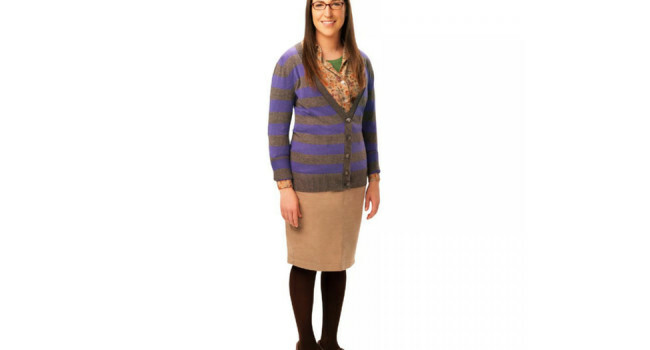 In Big Bang Theory, Amy Farrah Fowler (Mayim Bialik) is Sheldon Cooper’s friend who is a girl but not his “girlfriend”. She’s rational, blunt, and socially awkward – can’t imagine why Sheldon doesn’t want to date someone who’s basically his female counterpart. 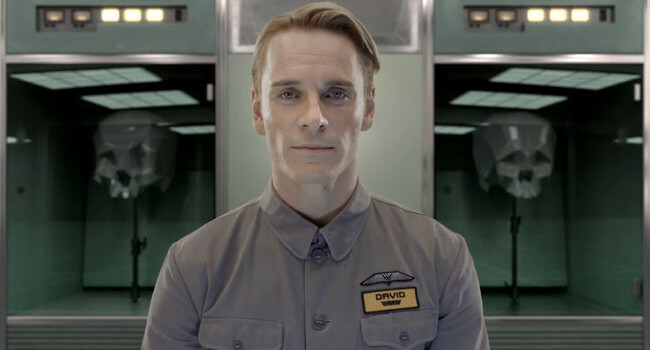 In Prometheus, David 8 (Michael Fassbender) is a next generation robot from Weyland Industries capable of simulating human emotion. On the upside, he enjoys the film Lawrence of the Arabia; on the downside, he develops an ego, insecurities, jealousy and envy. 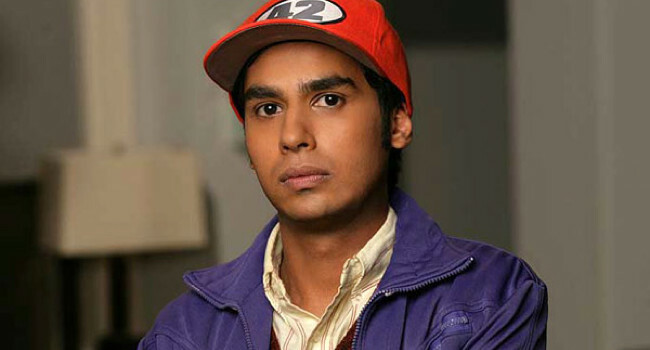 In The Big Bang Theory, Raj Koothrappali (Kunal Nayyar) works with Sheldon Cooper and maintains a bromance with Howard Wolowitz. 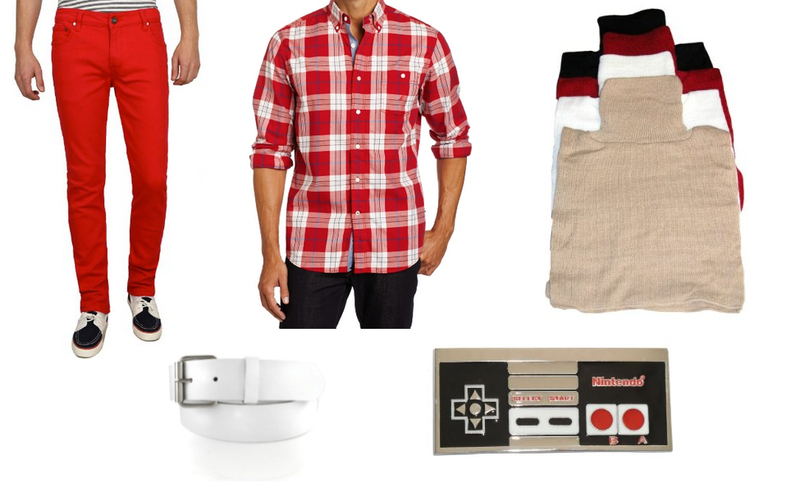 His game suffers from his inability to talk to women sober, as well as his garish sweater vest and jacket combos.